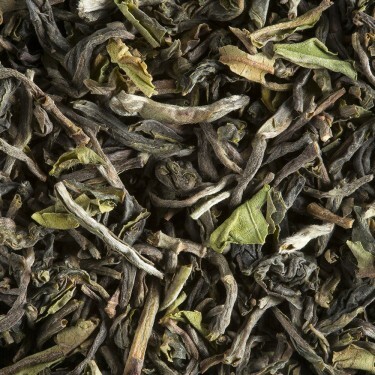 The first harvest of the year, which takes place in spring, is an important and hotly-awaited event for tea enthusiasts. Darjeeling First Flush have arrived! Among great gardens of Darjeeling, our experts have carefully selected, three remarkable lots, each different but all with the superb typical notes and flavours of these spring teas. Darjeeling 1st Flush 2018 PHUGURI S.F.T.G.F.O.P. Superb lot produced in the Phuguri plantation where, with perfect climatic conditions this year, the tea plants have slowly resumed their growth developing delicate and sought after aromas in 1st Flush teas. After a year of almost non-existent harvest in Darjeeling, this is a spring tea is proposed to an excellent level of quality and price. Darjeeling 1st Flush 2018 GOOMTEE S.F.T.G.F.O.P. The most vegetal Darjeeling 1st flush of our 2018 selection (3 lots available). 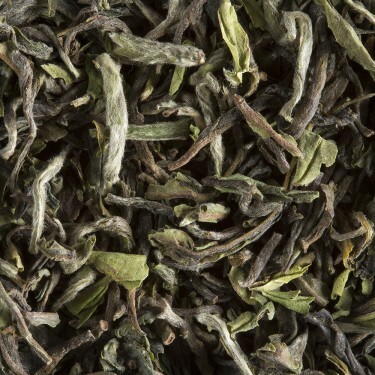 With its frank and typical notes of Spring Darjeeling, this tea offers a vegetal lingering finishing enhanced with white flowers notes. Darjeeling 1st Flush 2018 JUNGPANA S.F.T.G.F.O.P. 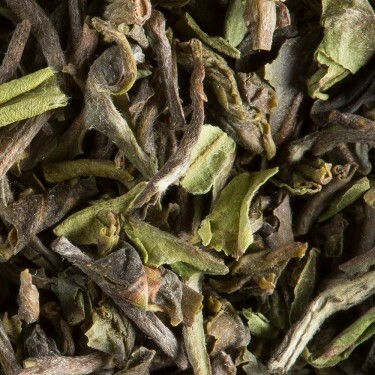 A tea with a delicate floral bouquet mingled with slightly roasted notes evoking fresh fruits. A pleasant finish combining impressions of white flowers and muscat.